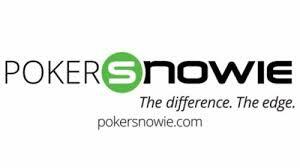 Pokersnowie will teach you balanced and un-exploitative play and train any player in long term winning poker strategy. Import your real game sessions and have the program analyse your blunders. 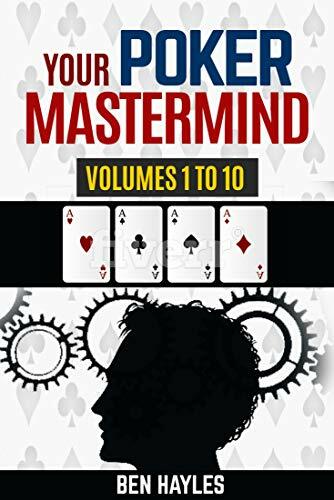 Give it a try today by making use of the 10-day free trial. This is a suite of tools that use drills as the learning method. 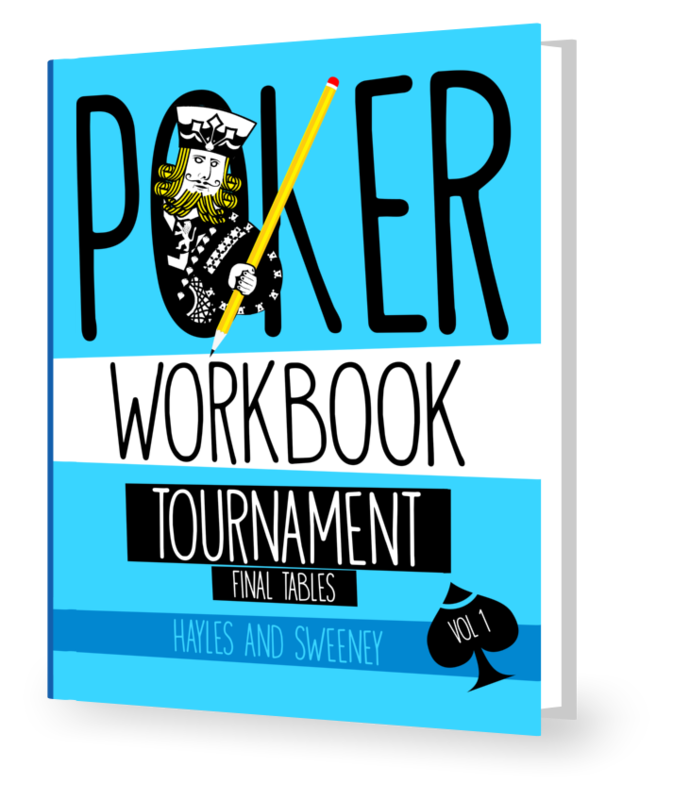 If you want to improve your preflop play, your knowledge of equity or your ability to understand odds and outs, this is a smart, user-friendly option. It comes with a free equity calculator. APT has many features including “Beat the Pro” challenges where you take on top pros and “Dynamic Analysis” that adapts to how you play. It is a web-based application you can play without having to download anything.